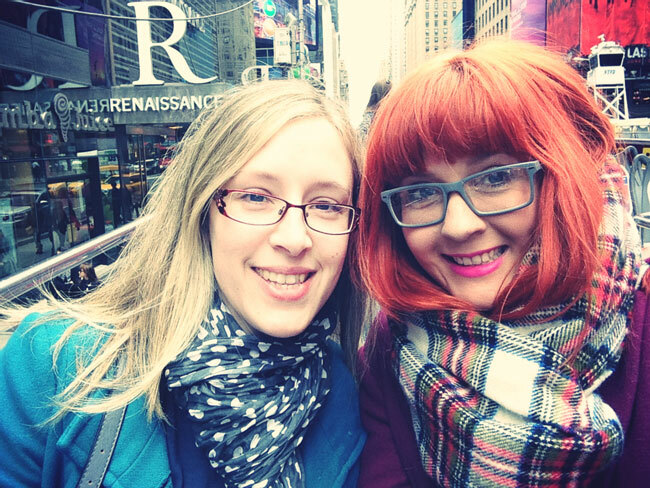 New York is the most amazing city but it can be slightly overwhelming for the first timer. 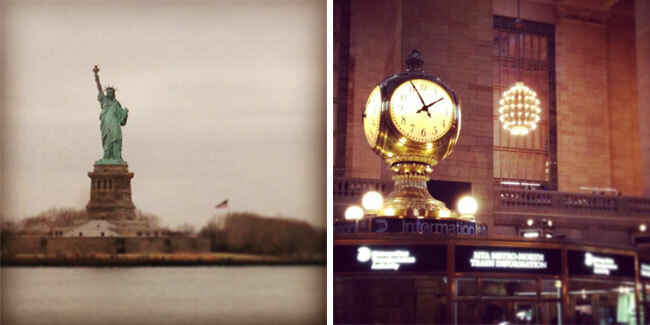 Here are the places I loved and would advise anyone visiting when seeing Manhattan. The essential tourist spots: Take the Staten Island Ferry out to see the Statue of Liberty, it gets you up close to take good photos and its free! 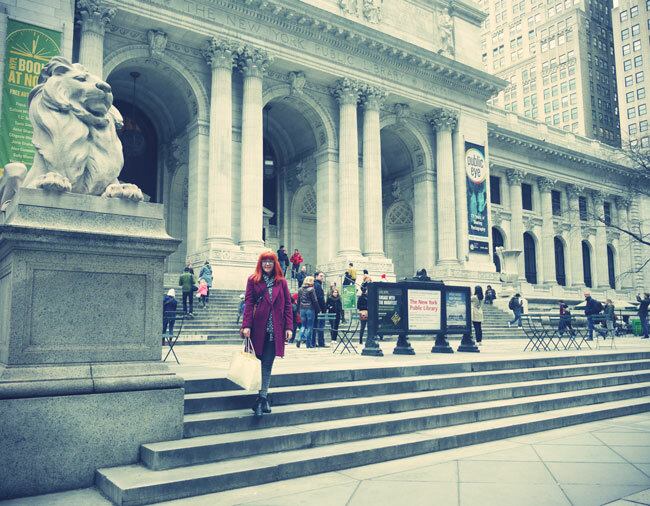 Central Park, Top of the Rock, Grand Central Station (89 East & 42nd St) & the Public Library ( 33 East Broadway) are also a must see! Another great way to see the city is via a bus tour, its a great way to see all the tourist spots in one go and saves you a lot of walking! We used the bus tour to jump of at key points to explore such as around Union Square and Battery Park. 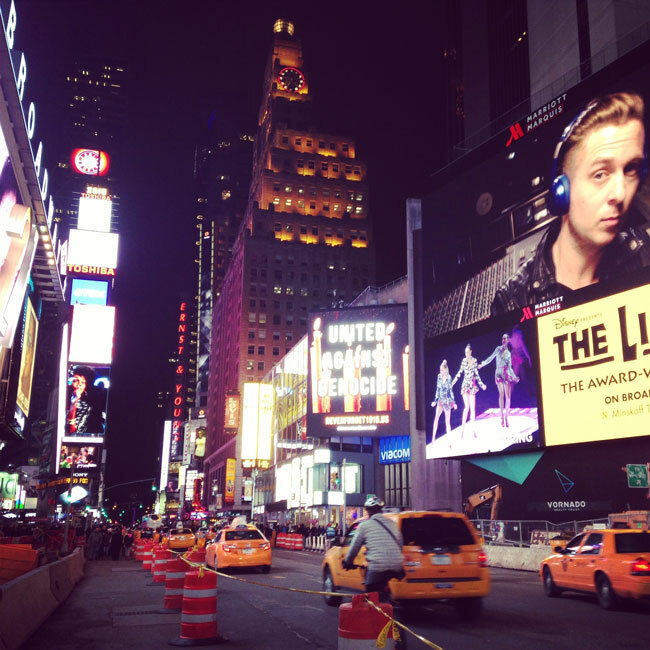 You can buy tickets for a selection of bus tours from Times Square. Places to eat: Where do I start! 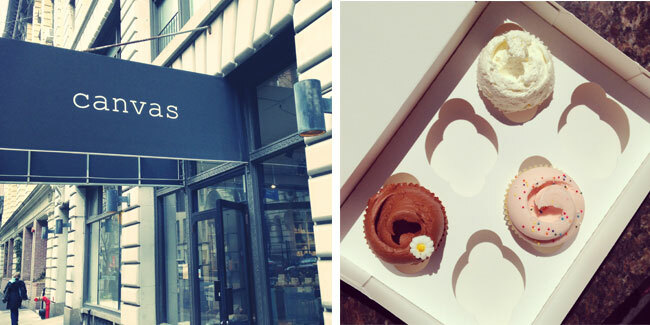 There are so many great places in Manhattan to grab a snack, have a full three course meal and basically every craving sweet or savoury you could ever have! Again if you have never been to New York before it can be overwhelming and easy to go places you've heard of such as Planet Hollywood or Hard Rock Cafe which might be what you want but in my opinion are pretty over priced. 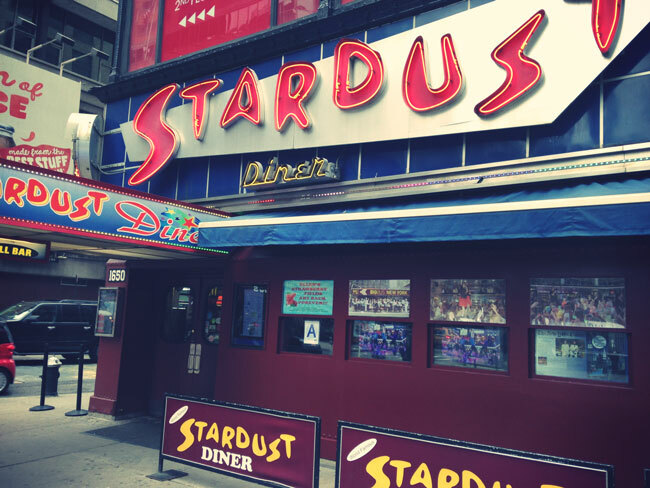 Ellens Stardust Diner: 1650 Broadway. I loved this place! Known as the singing diner, most of the staff are singers/actors trying to make it on Broadway. Some even have, our waiter was in the Lion King last year. While serving a selection of yummy food (I recommend the choc chip pancakes or bagels & cream cheese for breakfast) they perform different songs around the diner. The atmosphere is so fun and light hearted and the staff are really friendly and super talented! Apparently they filmed scenes of Glee here as well for any Glee fans. 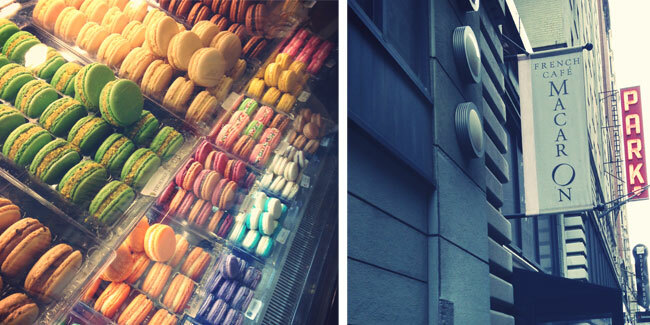 Macaron Cafe, 161 West 36th St & 625 Madison Av. For a sweet treat on the go be sure to check out Macaron Cafe, the do sandwiches and soups too but what you really want is a box of their amazing macarons. Flavours include creme brulee, salted caramel, coconut and espresso. We got a box and took them to Central Park for a walk with a take away cup of tea. This place is amazing, a chocolate bar?! Need I say more! 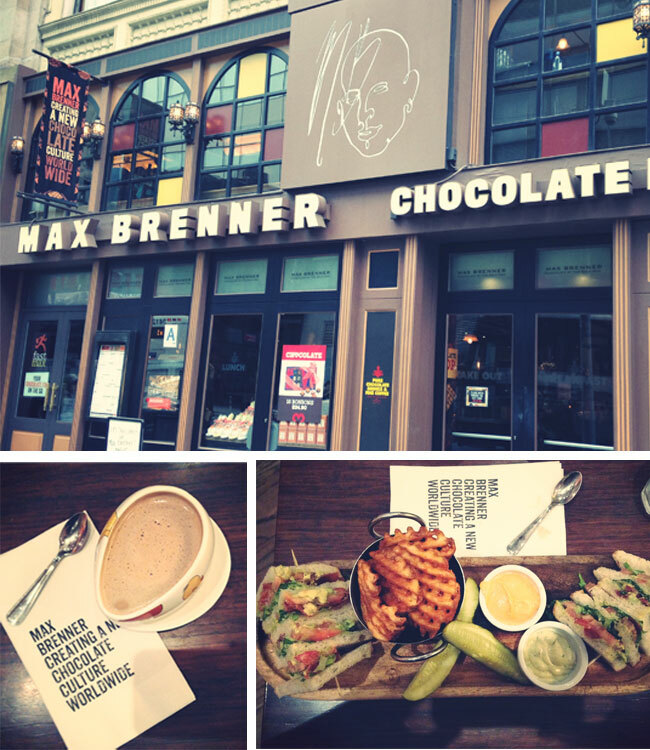 A great spot of lunch but be sure to leave room for a whole menu of hot chocolate drinks, milkshakes, chocolate fondue and crepes. 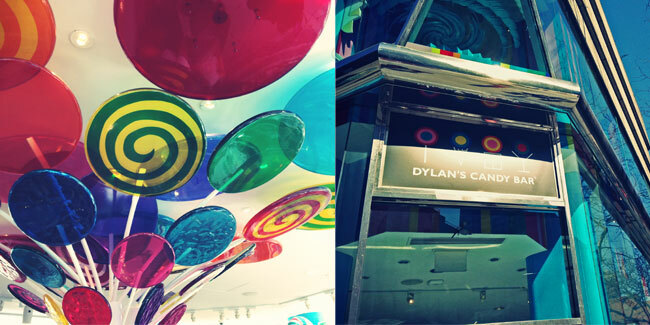 Dylans Candy Bar: 1011 3rd Avenue & 60th. 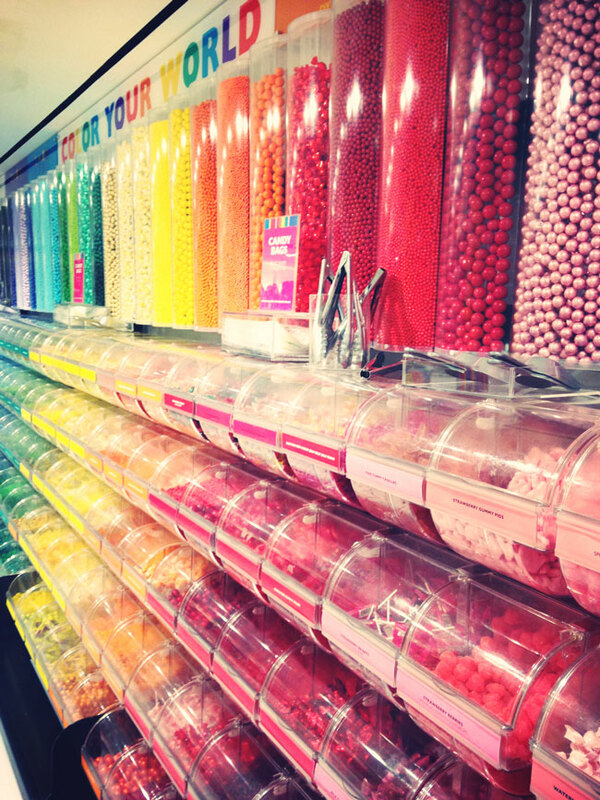 A sweet/candy lovers dream shop. Three floors of rows and rows of rainbow assorted sugary goodness. 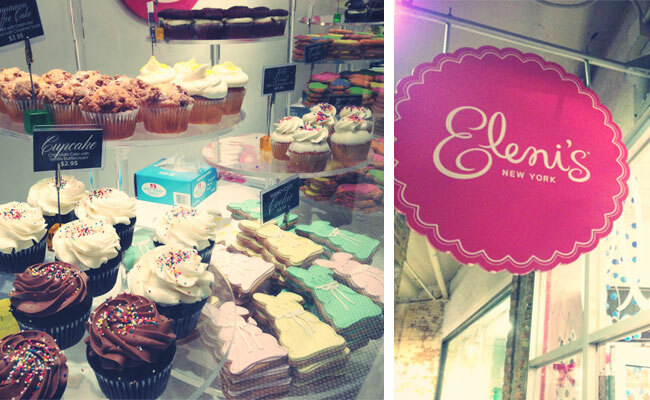 Everything you ever thought existed in sweet form is here. Magnolia Bakery 1240 6th Av, near the Rockfellar Centre for take away cupcakes. Blue Dog Cafe 155 West & 56th St for dinner, great modern cuisine and tasty cocktails in an intimate but relaxed setting. City Kitchen @ the Row Nyc: this place was joint onto our hotel and had a selection of concession vendors inside, head straight for Whitmans for the best cheese burger I have ever tasted! Now that we have the food portion out of the way I can move on to other places to visit/shop in Manhattan. 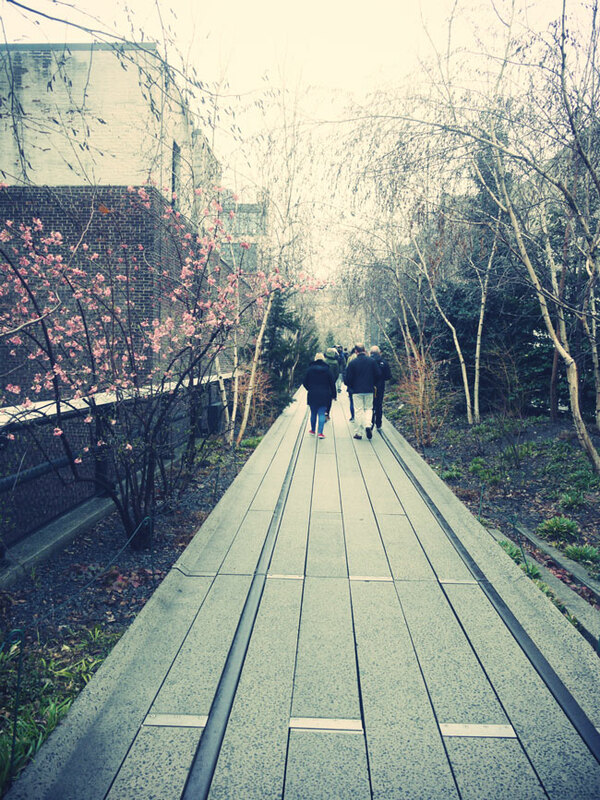 One of my all time favourites being the Chelsea Highline, a public park on the historic freight train rail line elevated above the city. Its an amazing way to see the city and enjoy a more peaceful walk away from the hustle and bustle below. 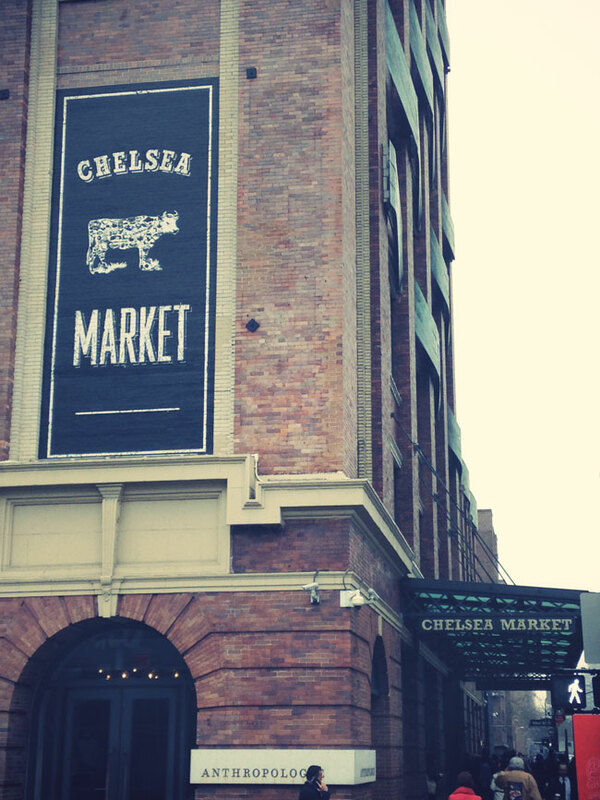 Chelsea Market, An indoor market full of little restaurants, shops and stalls of independent designers selling jewellery, art prints, clothing and vintage records. 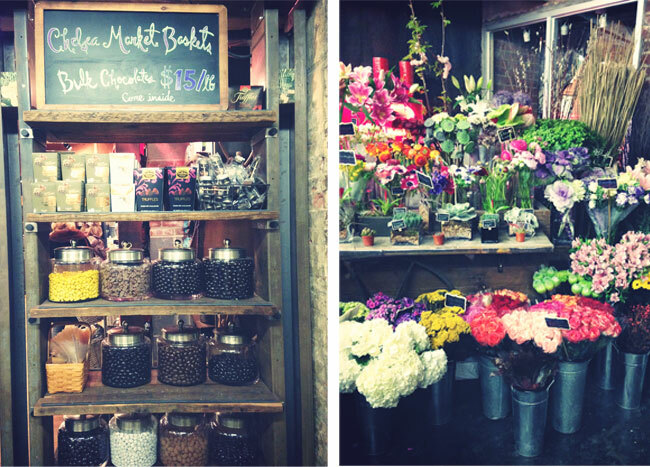 Its all right next door to Anthropologie which is always worth a visit! 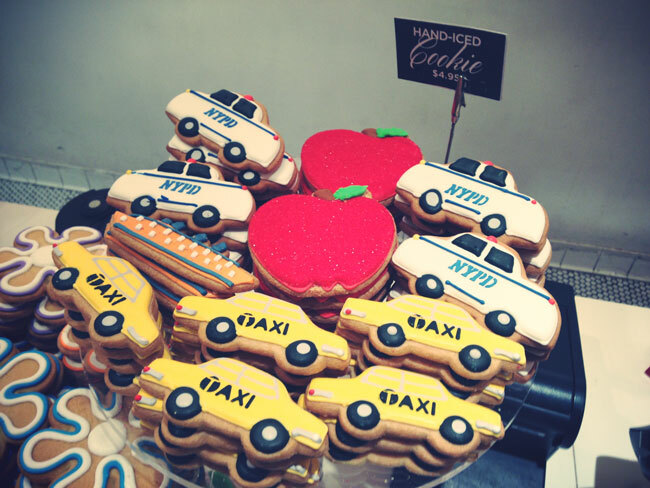 Be sure to stop in at Eleni's in the Chelsea Market for a some red velvet cupcakes and some iced biscuits, my favs are the yellow cab ones below! 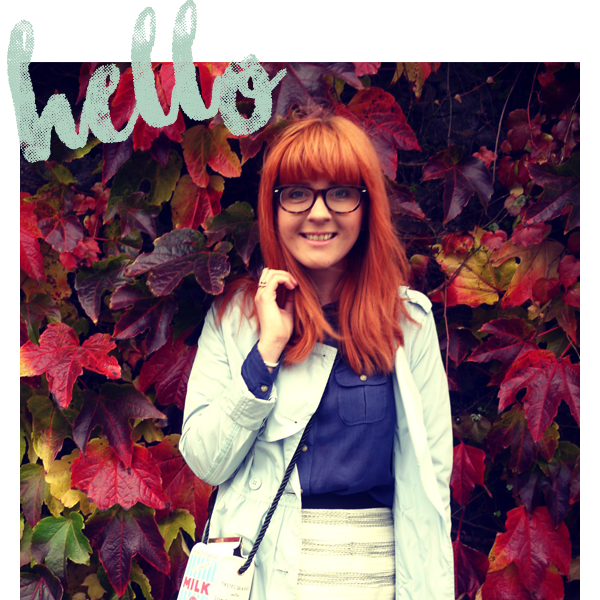 For beautiful homewares everything from furniture to rugs to pretty ceramics. If I couldve bought it all home with me I wouldve. Be prepared to spend a lot of time and money here! 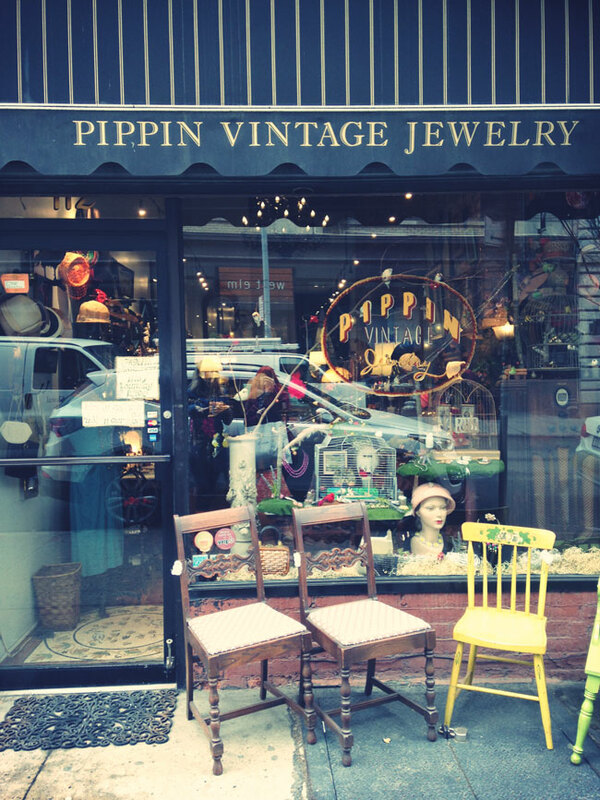 A treasure trove full of vintage jewllery, handbags and hats. Every drawer and cupboard is packed with hidden gems, its almost like looking through a private collection. After all that sight seeing and shopping there is one place you have to go for the best cocktails in Manhattan, its actually won worlds best cocktail menu! Oh, my gosh! It looks incredible! All those macarons look really lush and the sweets. 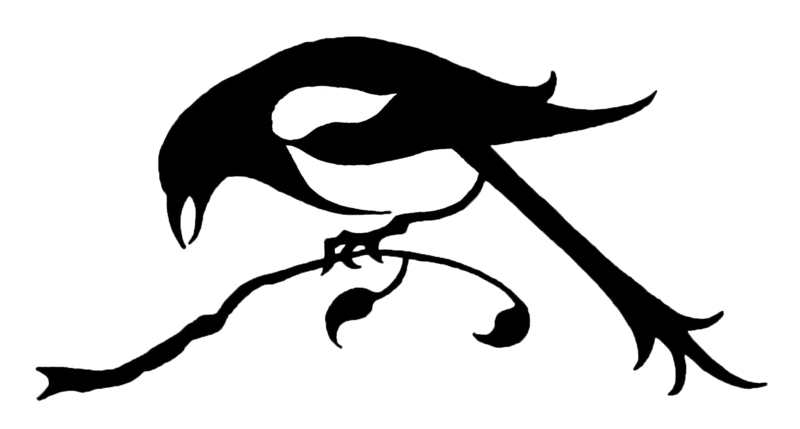 Haha, feeling a bit peckish now. Definitely a place I'd like to visit some day. 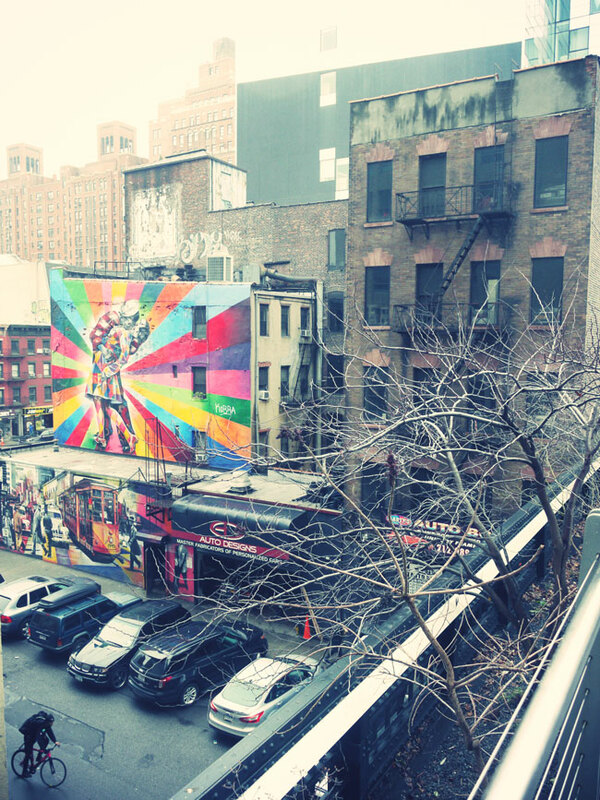 New York looks so amazing! Can't wait till I get a chance to visit it. Thanks for this guide! Thanks to the staff at this place for making our event so enjoyable and if I ever get married. I know where to go! Great job all of you. Price was not too bad, considering the quality of food and beverages. Everything at place for best birthday party nyc was excellent.